The United Benefit Advisor’s (UBA) Health Plan Survey shed a light on various employee benefit trends across the country, across every industry in 2017. 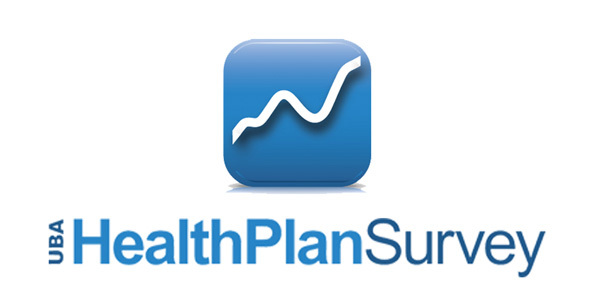 This survey is the largest of it’s kind in the nation, drawing benchmarking data from over 11,000 employers and 20,000 health plans in the hopes of exploring developing shifts in the market due to growing costs, employee priorities and legislative factors. The data from this report is considered the standard for the National Association of Health Underwriters (NAHU), this means Brio clients get the same information that will be the main data source used by elected officials to understand trends in the health benefits marketplace. Below we’ve linked an article on America’s Benefit Specialist Magazine authored by Peter S. Weber, President of the UBA, focusing on key findings in the survey. These findings include an in-depth look regarding cost-shifting within plans, the current state of infertility services and wellness programs among employers, and the impact of the Affordable Care Act as it has completed its seventh year, among other topics.